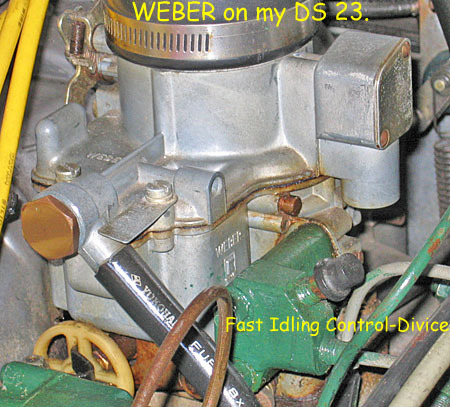 ◆ my DS 23 WEBER Carburetor : その 5. my old WEBER Condition. 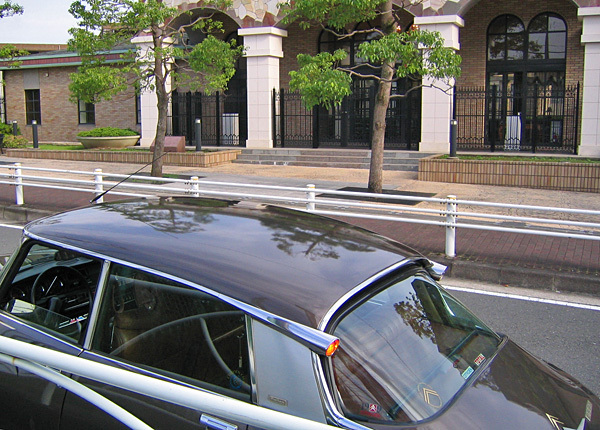 ★ ALL Photos of this Year by IXY DIGITAL 450. 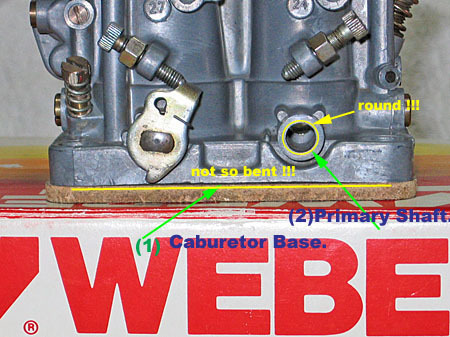 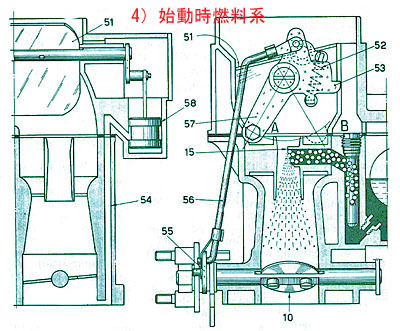 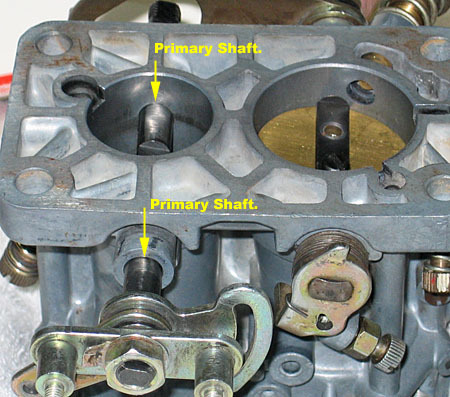 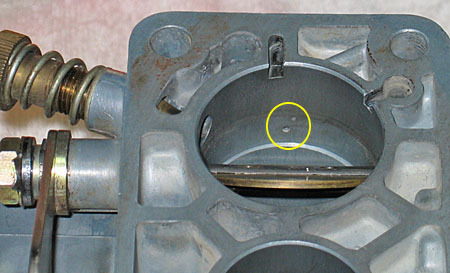 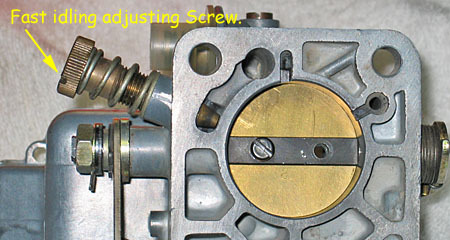 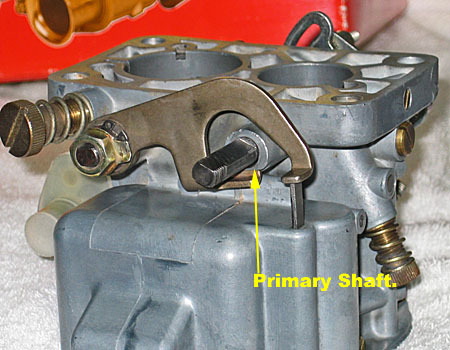 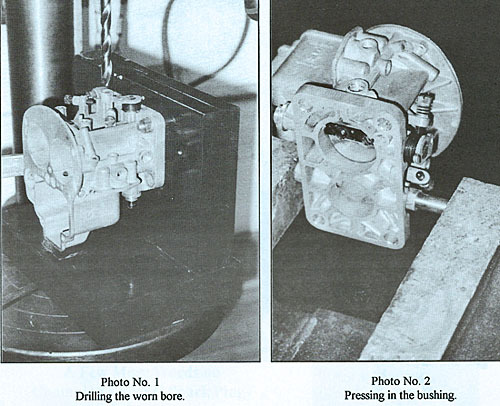 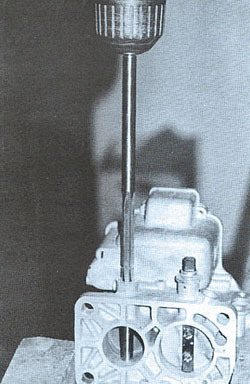 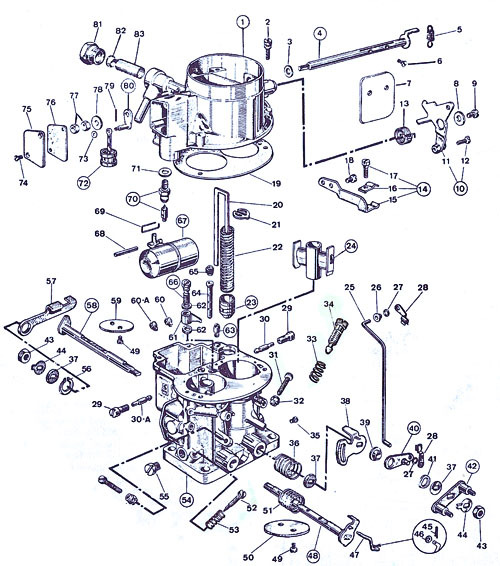 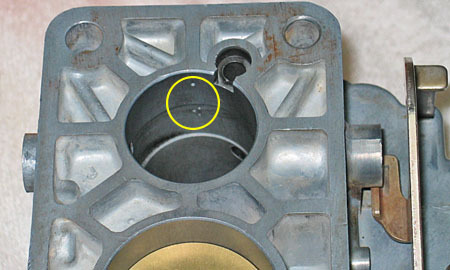 ★ from: CITROENTHUSIAST ; 1999 No.3, Page 10-12, "Rebuilding a DS Weber Carburetor"
★ 参照 : [2005-05. 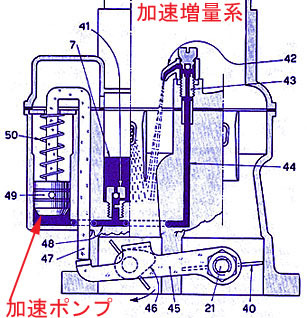 キャブレーターの交換] ← CLICK HERE ! 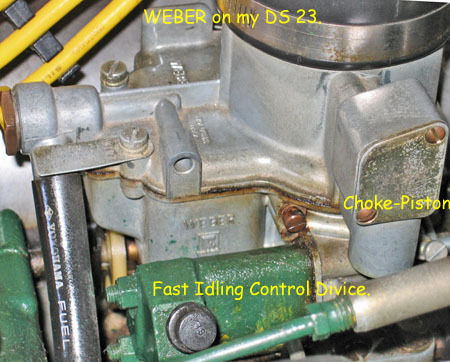 ◆ my DS 23 : WEBER Carburetor : その 4. 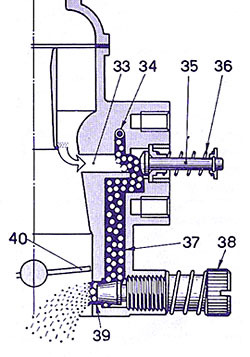 Hydraulic Control of Fast Idling. 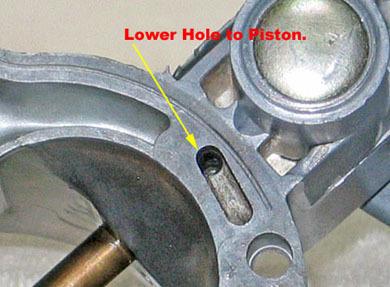 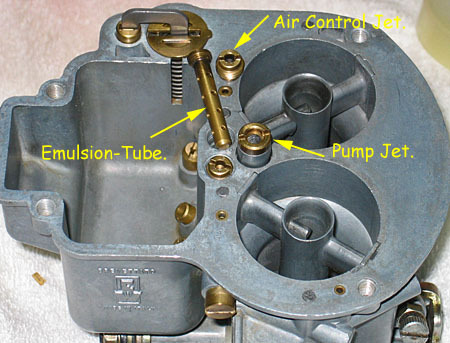 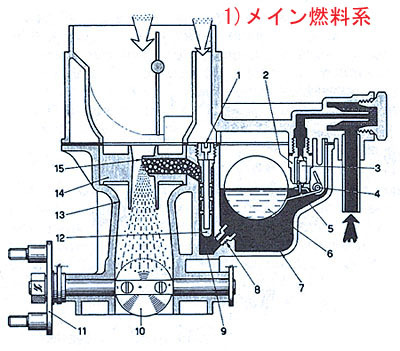 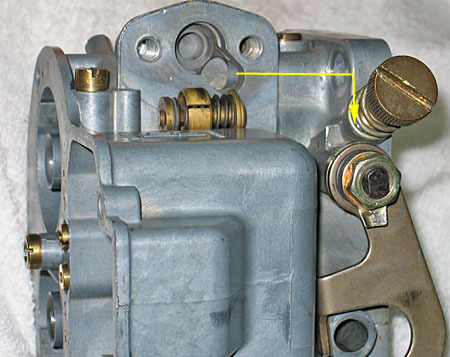 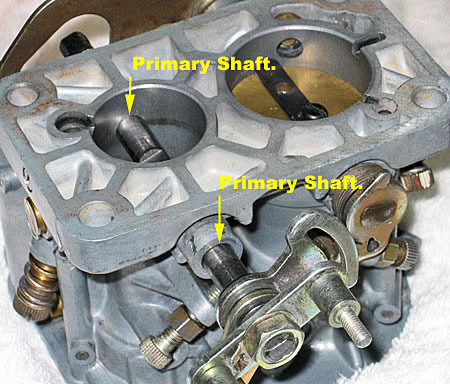 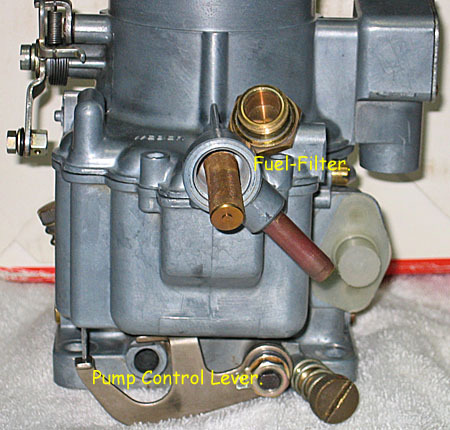 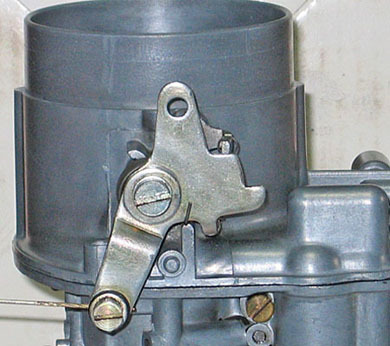 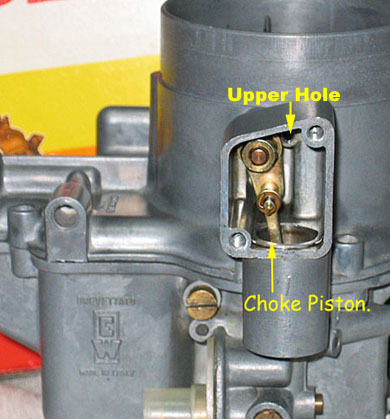 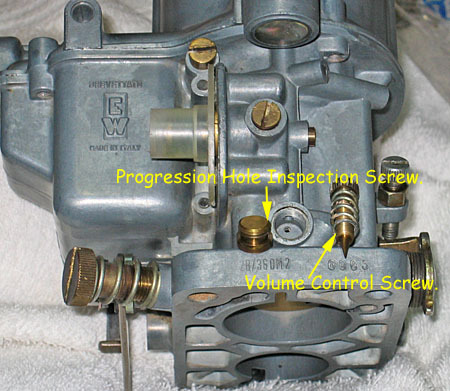 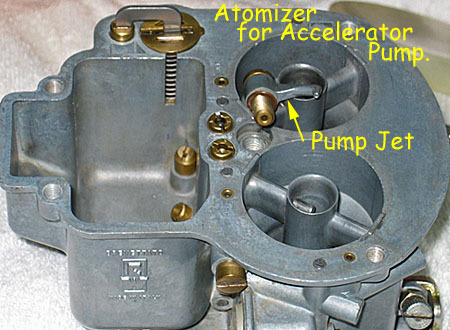 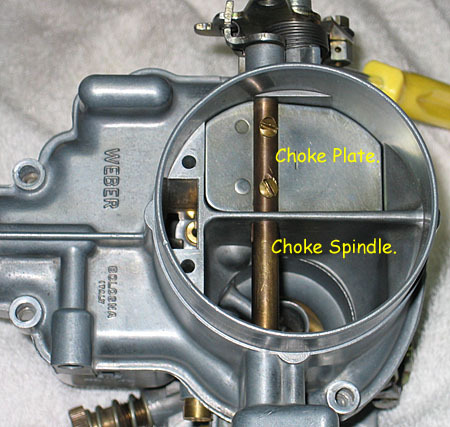 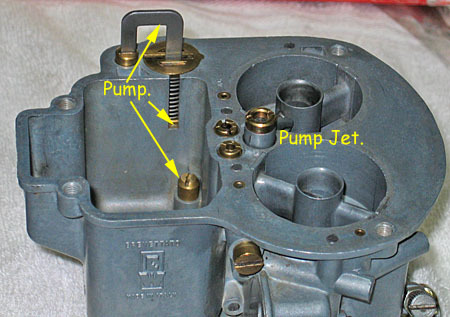 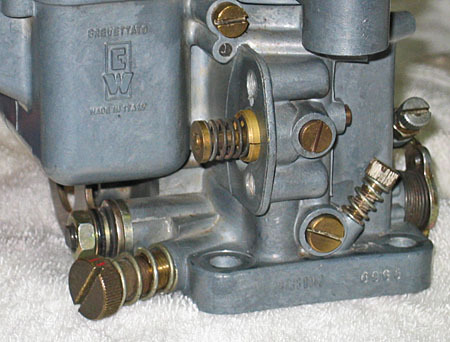 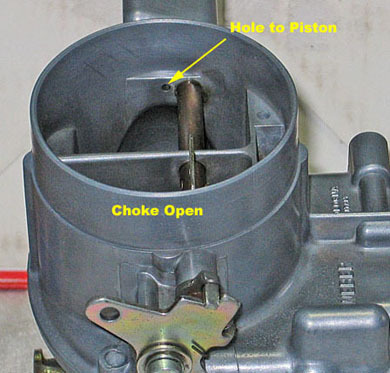 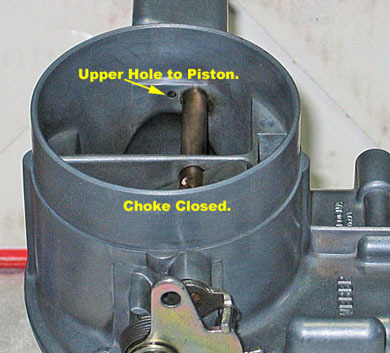 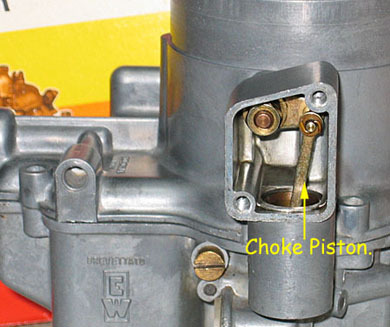 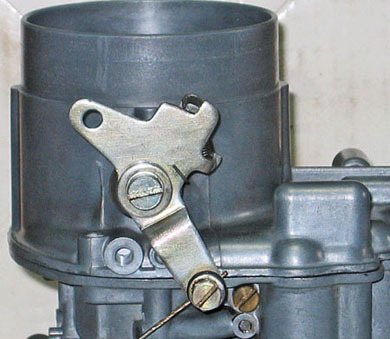 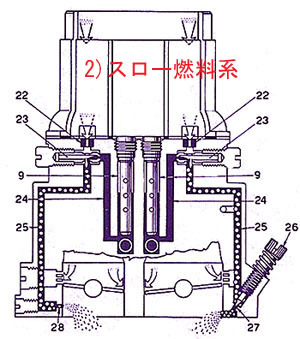 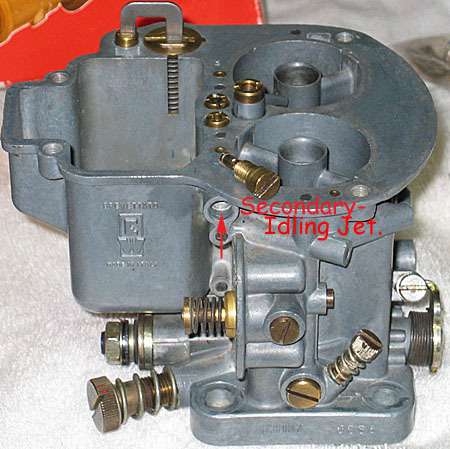 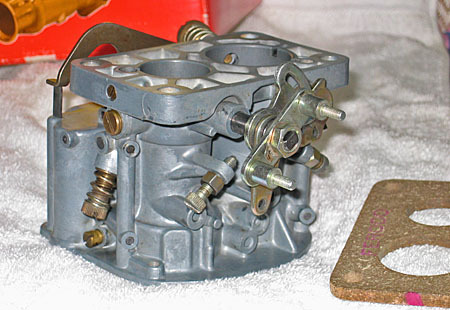 ◆ my DS 23 : WEBER Carburetor : その 2 : Accelerator Pump.